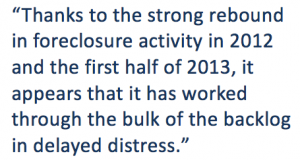 A new report shows that there was a jump in Orlando foreclosure filings towards the turn of the new year. Although many Orlando homeowners still face an equity crisis, several distressed neighborhoods made a big comeback last year. So what could cause this recent spike in filings? 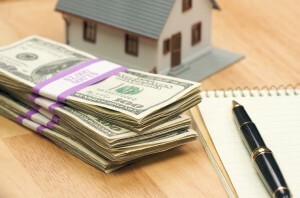 Analysts believe that this surge of foreclosure filings may be the result of slower court dockets during the holidays. That rate outpaced the average for Florida and the rest of the country. According to RealtyTrac, there were quite a few more homeowners in Orlando who received their first foreclosure notice. Not the best way to start out this new year. Fortunately this seems to be an outlier event since experts still see the long-term trends as positive for the housing market in Orlando. 2013 was a record setting year for many of the neighborhoods in Orlando— largely fueled by the short sales of financially underwater properties. 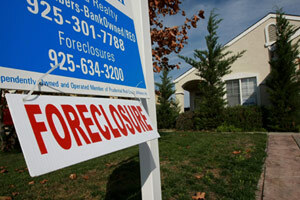 Reported foreclosure actions were down another 32 percent last month compared to January 2012. While initial foreclosure actions were almost cut in half for the Orlando housing market, they were down 31 percent for the rest of Florida. “While Orlando’s foreclosure rate is still relatively high, thanks to the strong rebound in foreclosure activity in 2012 and the first half of 2013, it appears that it has worked through the bulk of the backlog in delayed distress, as the foreclosure activity numbers are down from a year ago in all three stages of the foreclosure process,” explained Daren Blomquist, RealtyTrac’s VP. Fewer homeowners received auction notices last month compared to December. 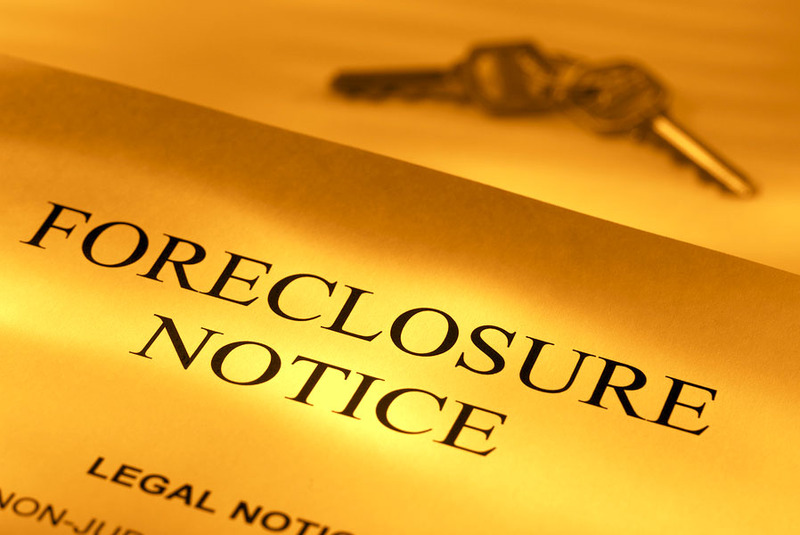 However, the number of first-time foreclosure notices jumped from 569 at the end of 2013 to 836 for January. These type of one-month shifts might be difficult to comprehend but are worth noting in a particular housing market like Orlando’s. Incredibly, these are often the result of the natural ebb and flow of our judicial system.